A while ago I made a cable tree for my Spitfire's electrical using Inkscape, a FREE open source 2D Drawing program with vectors. If you load the SVG file in Inkscape or another vector editor, the cable tree is built with layers so you can switch on & off what you really need. 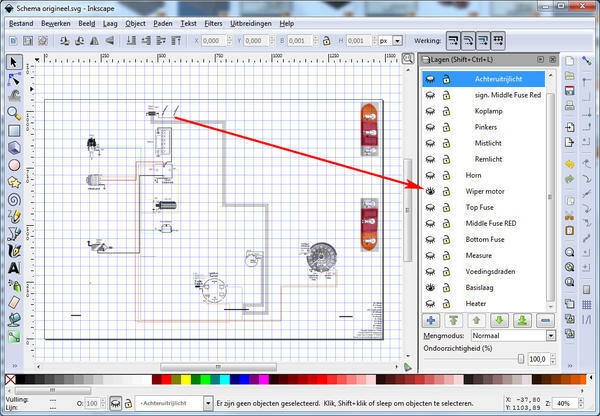 Feel free to find / adjust / modify / copy / translate the wiring diagram, just post it so others can use it (see license). I am not responsible for any faults or stupid things you manage to do with it! 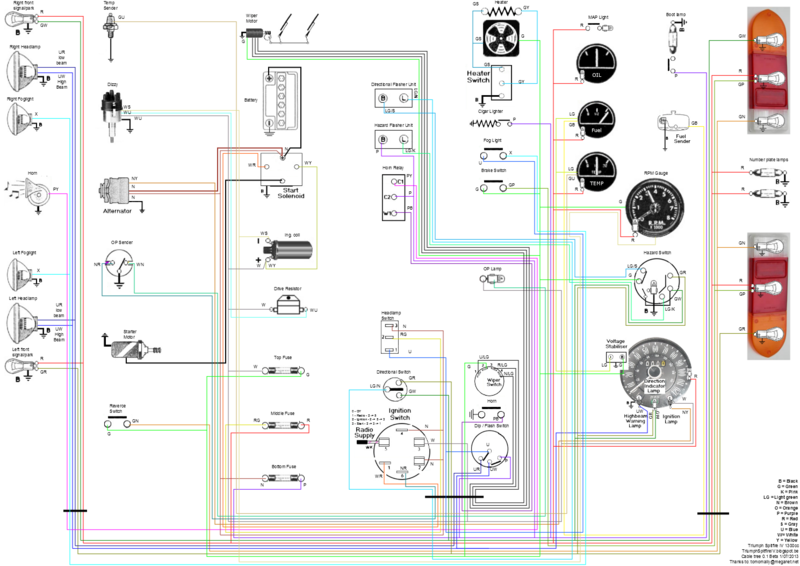 Comments on "Spitfire MkIV Wiring Diagram"